As summer has begun, beneficiaries have started the vacation. To begin with April, the girls had their TSS Challenge for the first week. 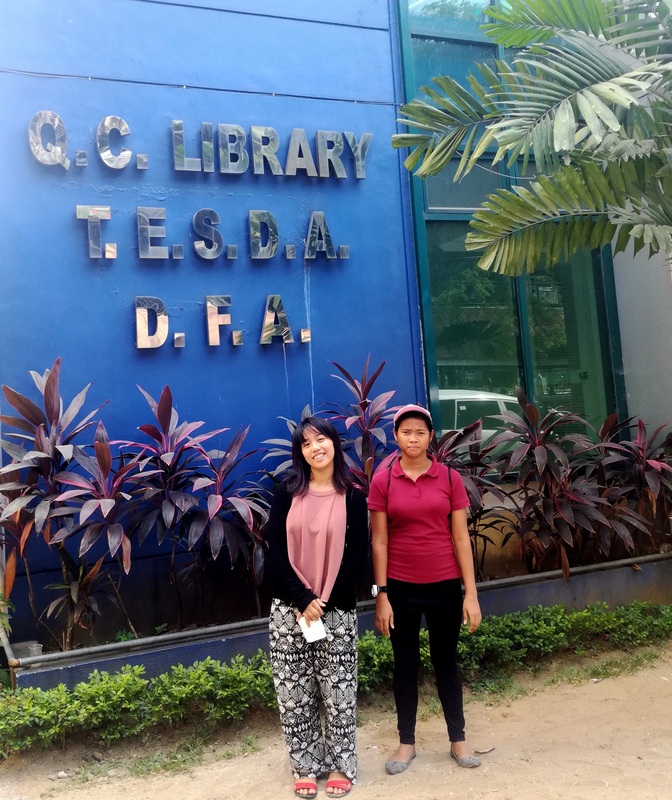 Series of trainings and exposures were given to them full time for them to experience a glance of the professional world by preparing pre-employment documents. here was orientation done. 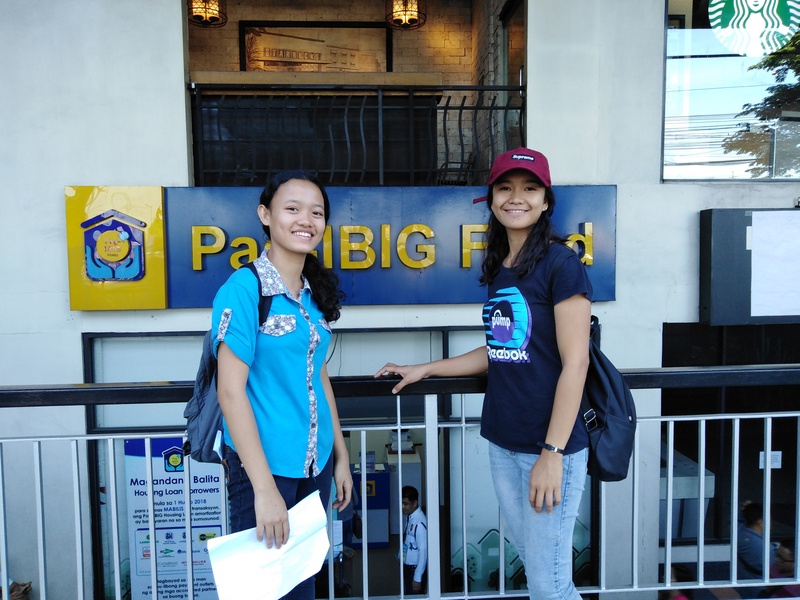 The second day was the actual community and resource mapping, where beneficiaries visited government offices such as Social Security System, Philhealth, Pag-Ibig and more. 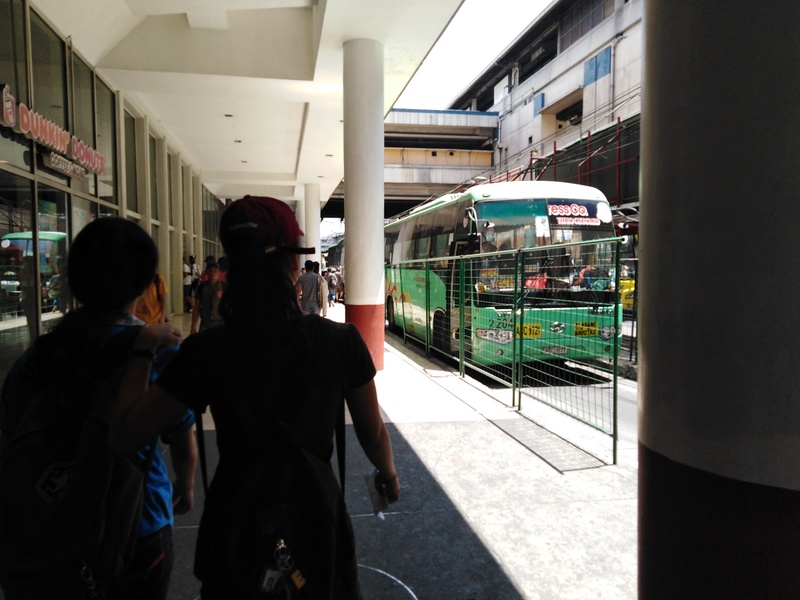 They were also trained to identify different modes of transportations and be more familiarized in the city. The next day, the beneficiaries processed their documents independently. 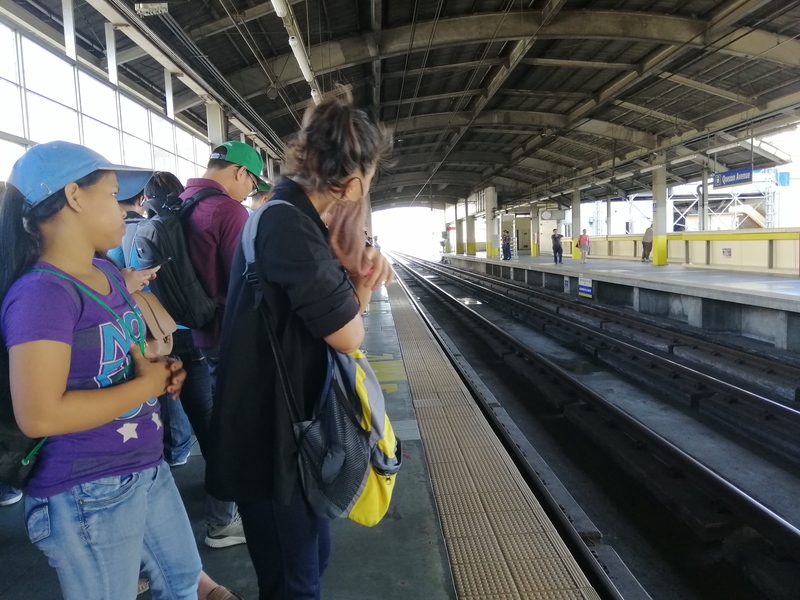 Even if there are beneficiaries who are minors, they are included in the trainings to be immersed as well so that by the time they reach the legal age, they are already equipped with skills. 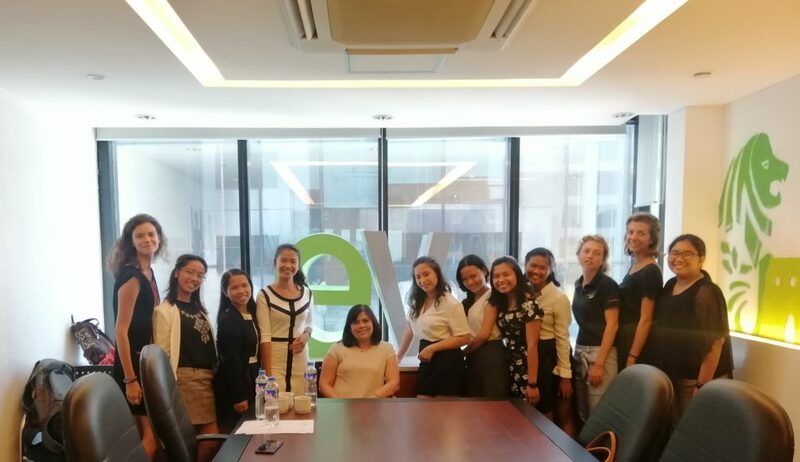 The week ended with a company visit at ACAY’s partner, East Vintage at Bonifacio Global City (BGC), Taguig. The girls were able to see the company itself and know what it is all about. The company was introduced by of the bosses, Mr. Frederick Tshidimba. 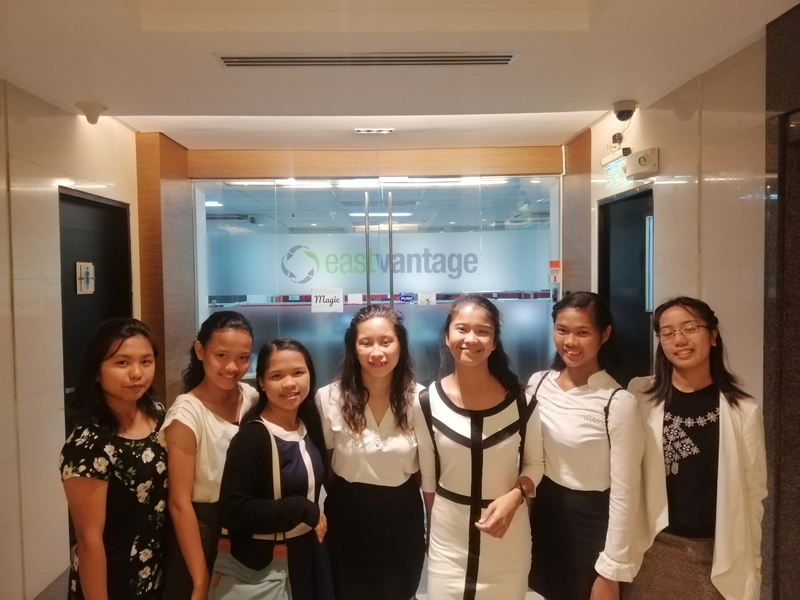 Further, Ms. Anne Marie Dave of the Human Resource Department of East Vantage gave a training on Making a First Positive Impression and Tips on how to make a resume and how to answer on an interview. Lastly, the day was ended by another exposure in the community of BGC and of course, quality time with one another. Watch out soon, for next week, more exposures and intensive trainings for the beneficiaries ahead.